I love this kind of moment. Every writer waits and waits for publication day. Speak the Word is the title of my new eBook-only bundle, and it will be an Amazon exclusive, part of their Select program of titles, selling for only 99 cents! 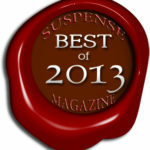 This will give any reader a chance to sample my short fiction and possibly decide to read further. If you picked up an older edition of Sandcastle and Other Stories, these are a bonus, and you don’t have to buy the new complete edition to find them. 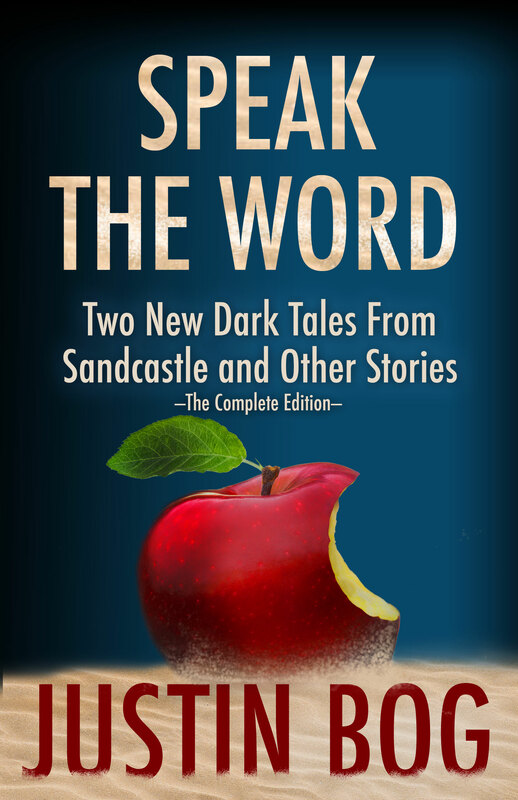 SPEAK THE WORD contains the two dark psychological tales I added to the original ten to form Sandcastle and Other Stories: The Complete Edition, and a peek at the first chapter of my next psychological thriller. THE APPLE — One fateful evening, in a single moment, a man and his wife hover between peace and upheaval. SPEAK THE WORD — A Texan bears the brunt of his fire and brimstone-filled life, and after a shocking turn of events, begins to test his own faith. 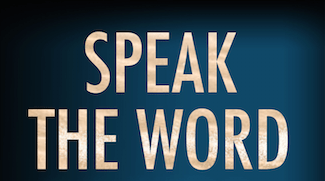 If you’d like to check out Speak the Word at Amazon, it’s part of their Unlimited Library, and to go to the sales page at Amazon (and please do!) just click HERE! 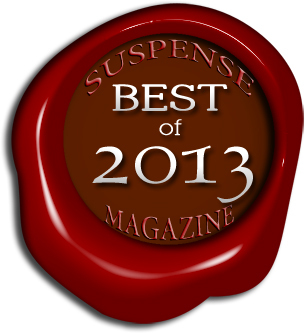 The original collection was awarded Best Suspense Anthology by Suspense Magazine! 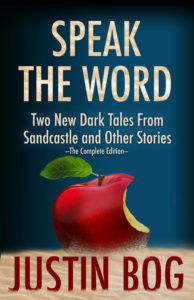 If you enjoy these two tales, find more darkness in Sandcastle and Other Stories: The Complete Edition, which reveals twisted secrets that are mined like plutonium. These twelve literary tales are nothing short of an adventure through a roiling sea of emotion. With authenticity and eloquence, author Justin Bog holds a provocative and compelling mirror on the human condition.